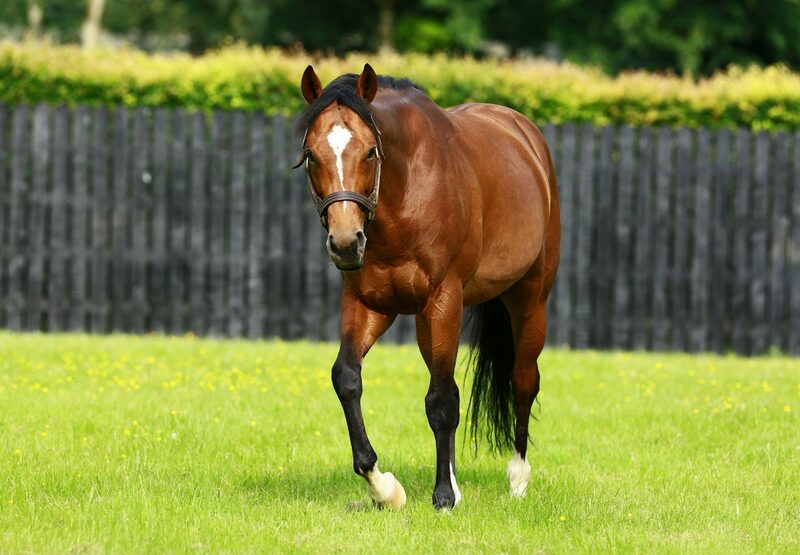 Demand for first-crop foals by Gleneagles continued at the Tattersalls December Sale with a well-connected filly bringing 240,000gns on Friday. The sibling to recent Melbourne Cup hero Rekindling (by High Chaparral) was offered from the Pocock family’s Stringston Farm and eventually sold to US agent Justin Casse. “She’ll come back here in October – I’ve bought her for a syndicate and we think she’ll improve. 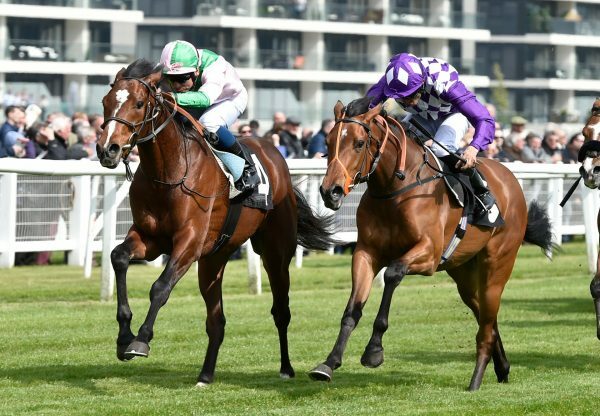 Her half-brother is at Ballydoyle and could help a very good page, and she’s come from a good nursery,” said Casse. 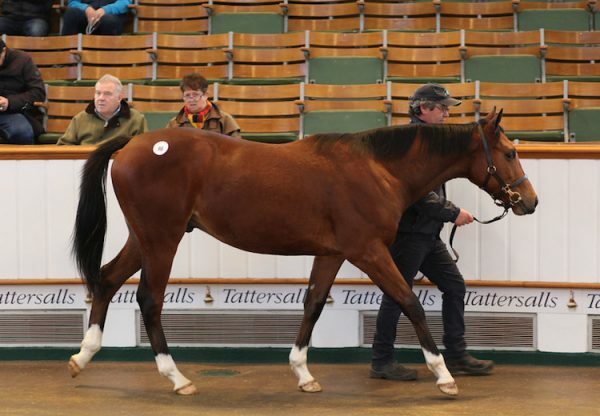 The same buyer, signing as Exclusive Equine Investments, also spent 120,000gns on a colt by Gleneagles. 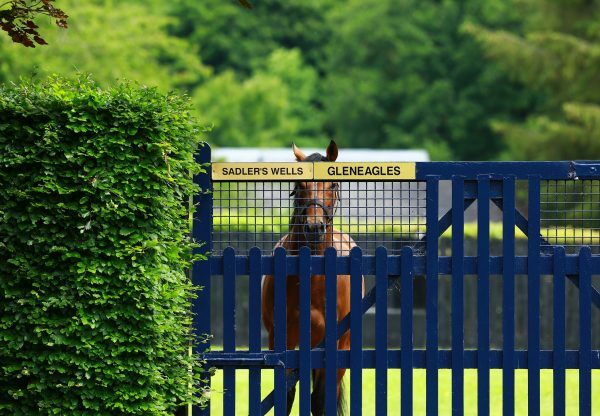 Other prices for Gleneagles foals included 150,000gns, 98,000gns, 80,000gns etc. 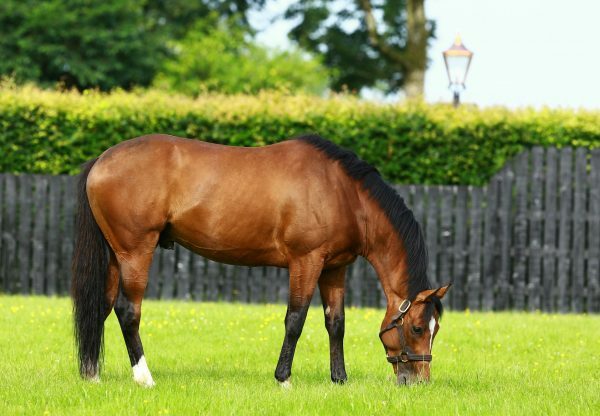 while at the Goffs the previous week prices included €170,000, €150,000 x 2, €135,000, €100,000 etc.